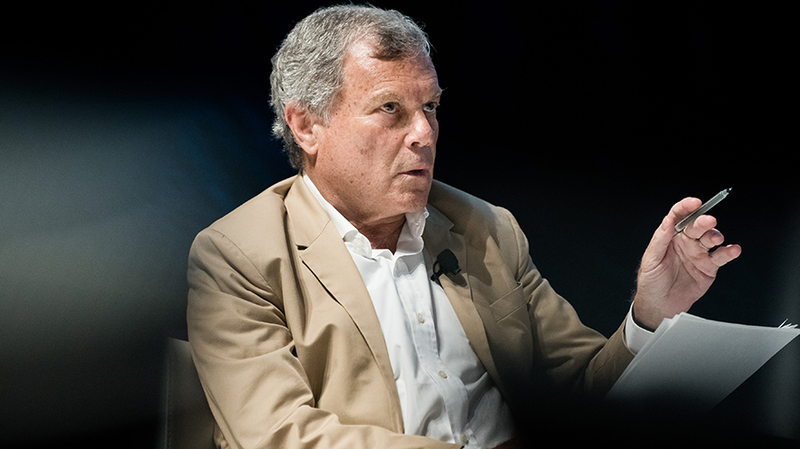 Martin Sorrell says the festival has "probably lost its way." The biggest news out of the summer’s Cannes Lions Festival of Creativity didn’t concern any dazzling campaigns but, rather, Publicis Groupe’s announcement that it would forbid all of its agencies from entering Cannes or any other awards shows next year. Now, WPP, the world’s largest holding group, has continued its threats to follow suit unless parent company Ascential meets certain unspecified demands. 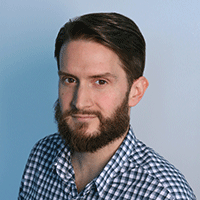 According to an internal email chain acquired by Adweek, WPP CEO Martin Sorrell and worldwide creative director John O’Keefe will sit down with CEO Duncan Painter of Ascential, which also owns other industry groups like the Eurobest Awards and business development firm Medialink, regarding those negotiations next month. The emails also make clear that WPP plans to withdraw from Eurobest entirely, but has not yet officially determined whether it will participate in Cannes next year. The strong implication is that WPP has insisted that Cannes streamline the entirety of the weeklong experience in the interest of cutting costs. A WPP spokesperson declined to comment for this story.